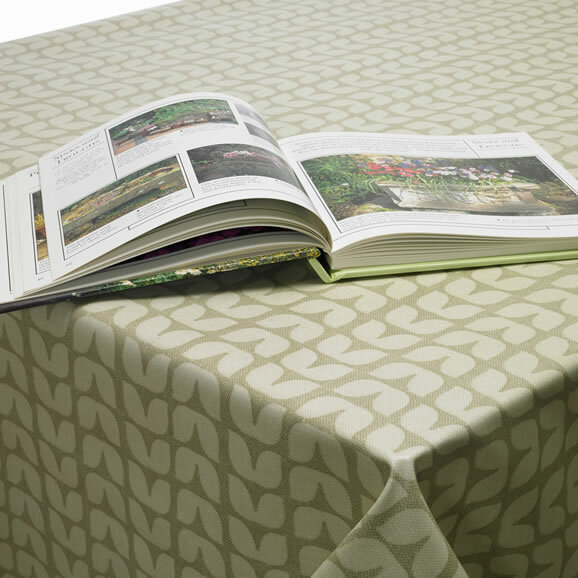 A tablecloth can have a massive impact on a room. We know how difficult it is to colour coordinate something to your décor without the need to redecorate. Abstract floral styles are really popular at the moment, be a trendsetter with this stylish wipeclean design.